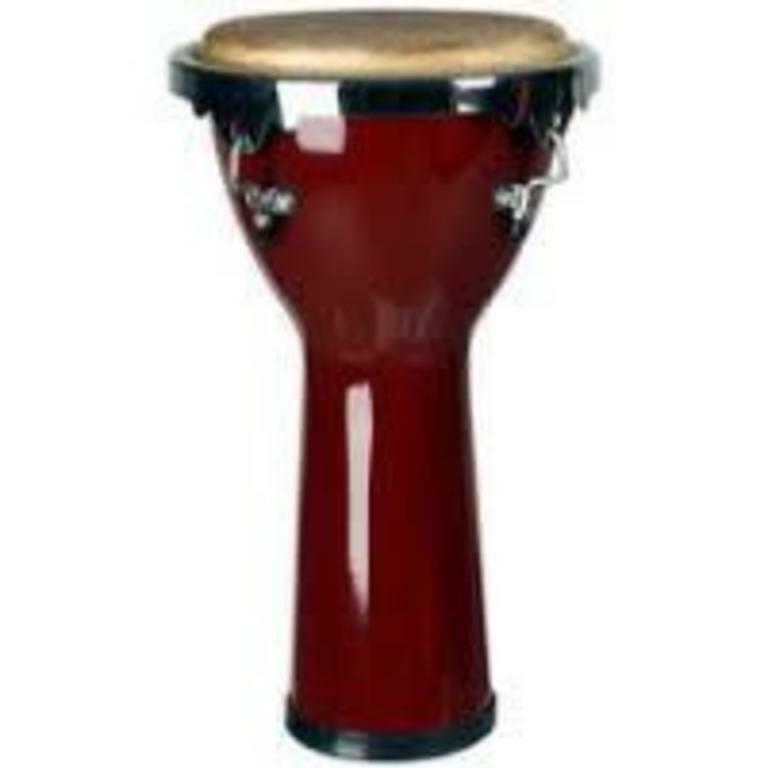 The Mano Percussion Djembe features a traditional style rim, combined with a natural skin head, on a select wood shell for superior sound. Quality high-gloss lacquer finishes and a beautiful fabric shell ring offer an attractive appearance. A rubber shell protector is fitted onto the bottom of the shell for added protection.